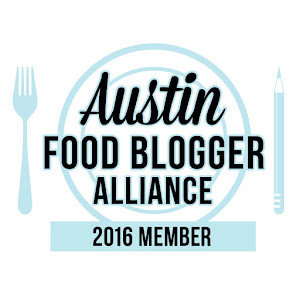 Day 9 of '12 Days of Holiday' is upon us & I am so excited to tell you about this one! 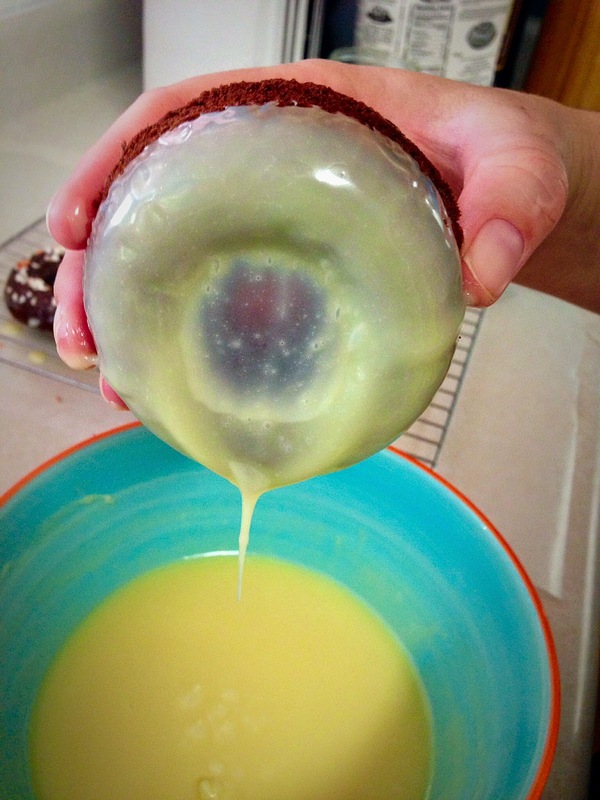 It starts with an already delicious recipe for Chocolate Cake Doughnuts from Joy the Baker. 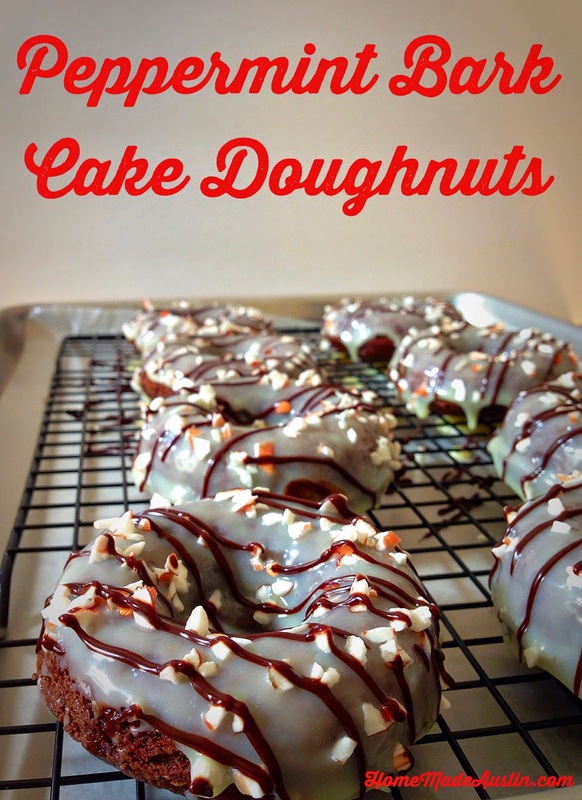 These are my go-to at home doughnuts. They are simple to throw together, bake in the oven (which makes them healthy right?!?) & are really, really tasty. 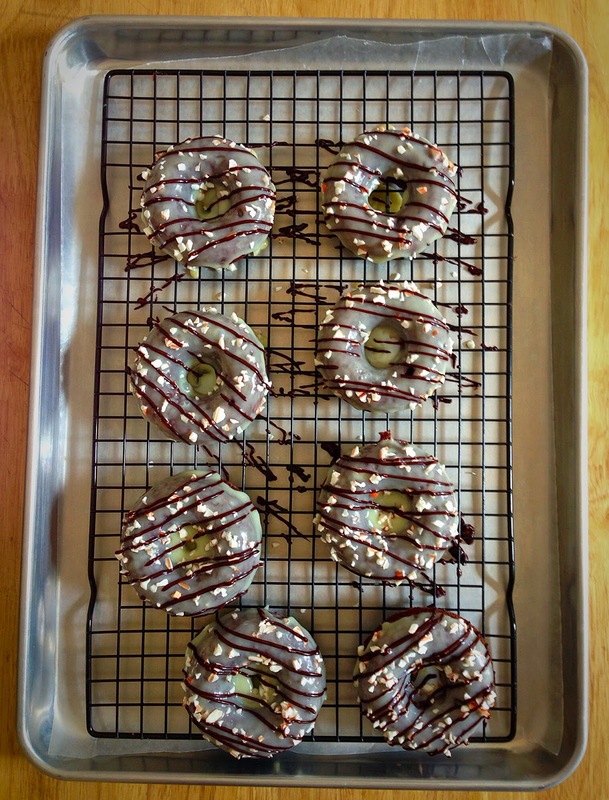 I then top these treats with a white chocolate icing, peppermint pieces & a dark chocolate drizzle to make Peppermint Bark Cake Doughnuts. Awesome! 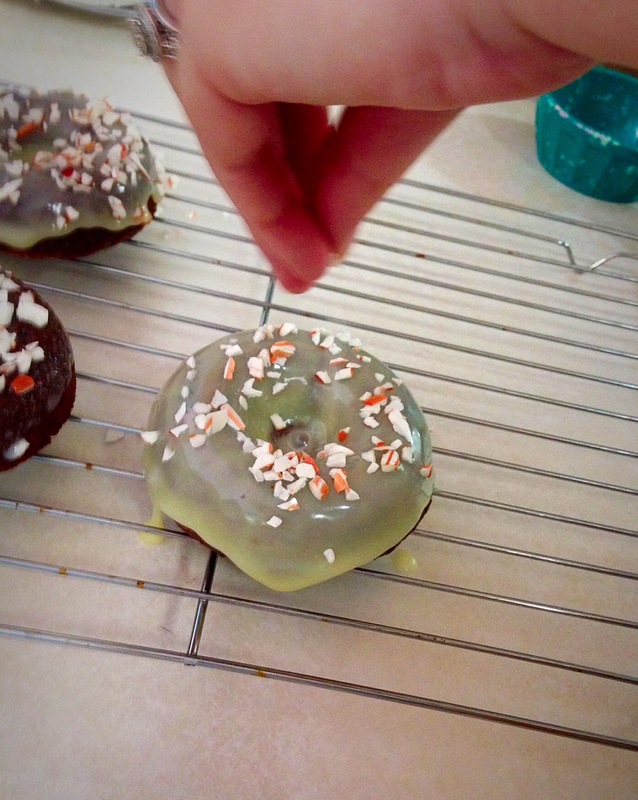 Peppermint Bark is one of my absolute favorite holiday candies & what better way to have it then on a doughnut? These are great for an extra special breakfast, but would work just as well as a unique dessert. And even with the dark chocolate, are totally kid & adult friendly. They'll gobbled these up in no time. Place chocolate chips in a glass bowl. Set aside. Warm cream over medium to low heat until the cream is almost to the point of boiling. Remove from heat & pour over chips. Let them sit, undisturbed for 2 minutes. Slowly stir, being careful not to spill the cream. 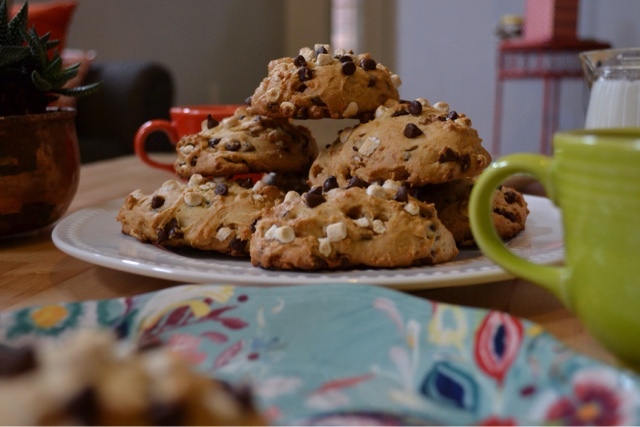 Keep mixing until the chocolate chips & cream are fully incorporated & the mixture is smooth. Mix in butter & keep whisking until silky. 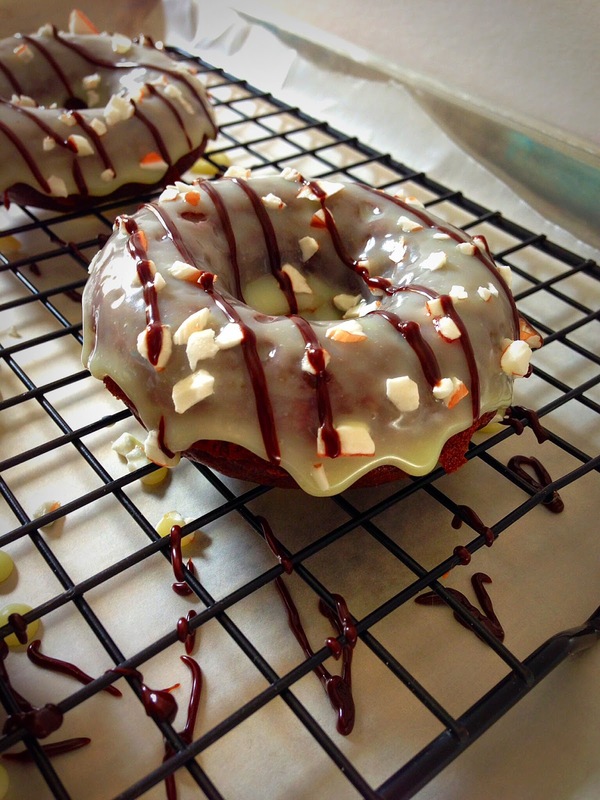 Take completely cool doughnuts & dip top half into white chocolate ganache, wiping off any excess. place back on rack, undipped sid down to allow any extra chocolate to drip off. Top immediately with peppermint pieces. 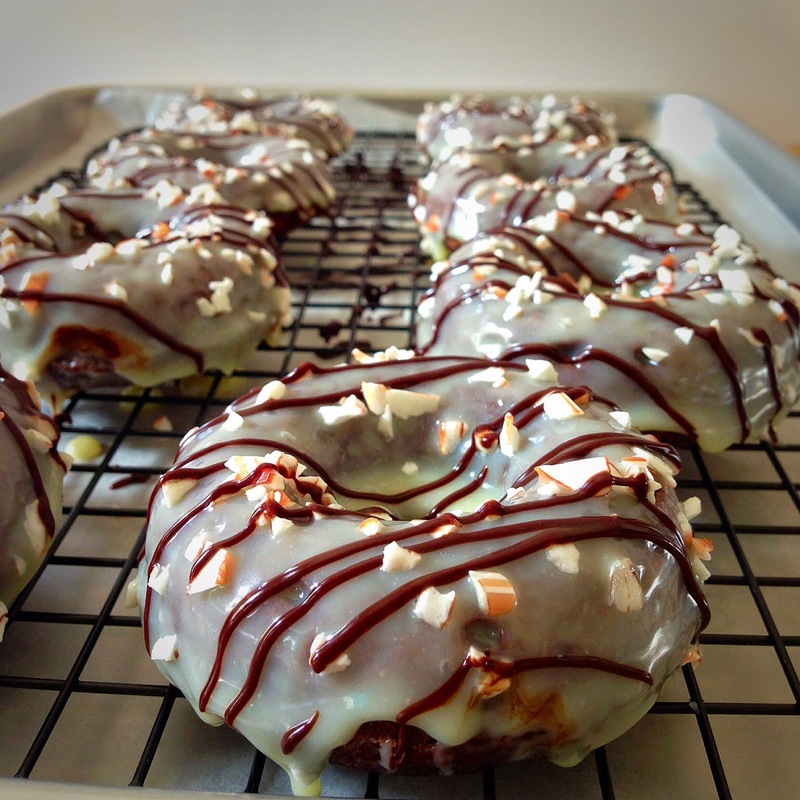 Drizzle melted chocolate over the top of the doughnuts. Allow chocolate to set up for a few minutes. Enjoy!